Going Strong For 23 Years! A Signature Edition PC is how we'd ideally craft your selected PC and have the option of 0% Finance Payment Plans over 6,9 or 12 months. 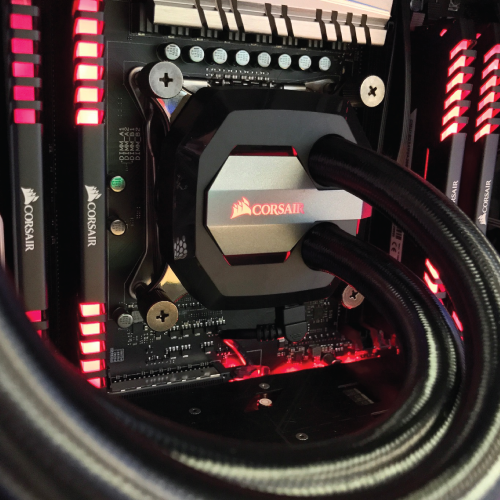 Our braided cables set any PC apart. Available in a variety of colours our quality cables are sure to make your PC stand out from the crowd. We also make our own 'Custom Braided Cables' in our Gorilla Lab. You can choose any colours from our range and make the perfect cable to suit your build. Custom cables are an optional extra/upgrade. Depending on your build we'll add the correct amount of LED Fans. Not only does this assist with the cooling of your PC it also looks pretty awesome. RGB Fans are also available as an optional extra/upgrade. LED strip lights come in either; Blue, Red, Green or White. We will add the colour matching your theme or any colour of your choice. 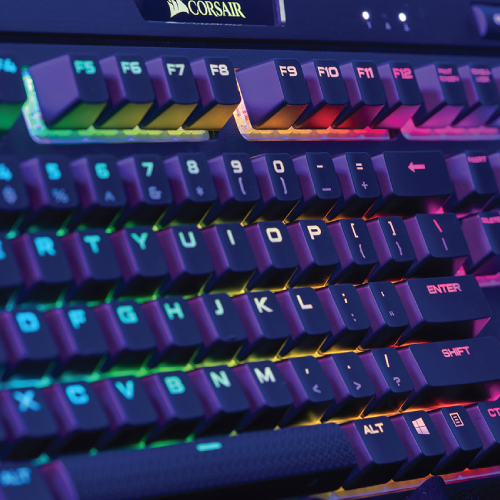 RGB Lights are available as an optional extra/upgrade. We prioritise any warranty work in the unlikely event it comes in back in meaning you are without it for as little time as possible. Crafted for entry level gaming each LITE range PC receives the same level of craftsmanship that the rest of our builds would, whilst considering a low starting budget. Our LITE range PCs can be built up on in the future with ease. The Lite V3 is designed to play most games at medium-high graphics settings at 1080p. 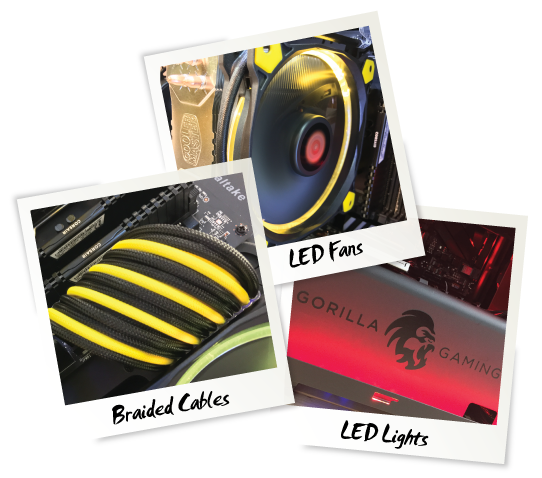 Why choose a gorilla gaming pc? Unlike many other large online retailers we don't hide anything with vague descriptions such as 'Gaming Motherboard' or ‘Intel Processor’. Our clear specifications will give an accurate and detailed description of what model components/parts will be used in the build. We're clear, honest and use only high quality, tried and tested components in each of our builds. After all, we’re putting our name to it so we make no exceptions. Each Gorilla Gaming PC is handcrafted by our experienced enthusiasts. We treat each build with the same amount of due care and attention, no matter what level of PC you’ve selected. 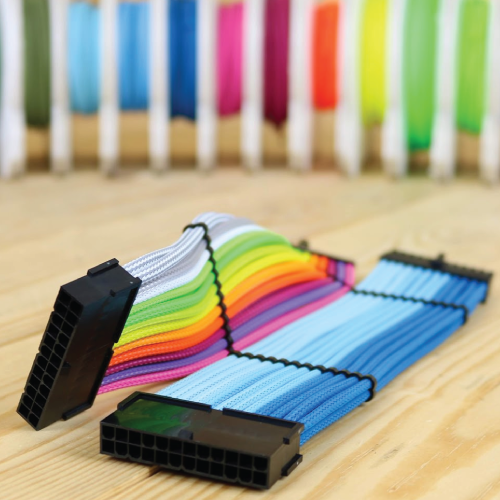 We take great pride in our work, therefore cable tidying comes as standard for immaculate presentation. All of our Gorilla Gaming PCs are put through extensive tests to ensure they are running smoothly and performing exactly as they should be. Typical testing can be anywhere between 4 – 48 hours depending on the spec and build. 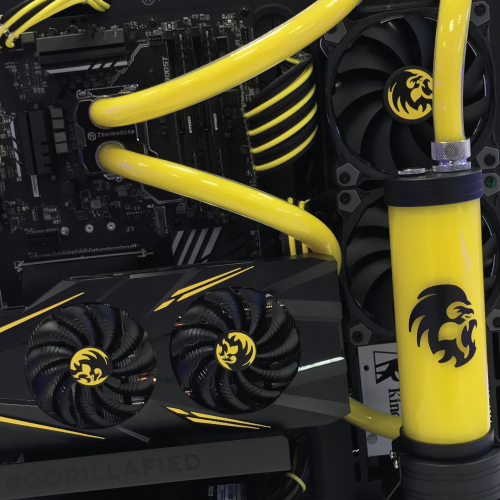 A Gorilla Gaming PC only gets signed off and receives the @GORILLAFIED seal of approval once we’re 100% satisfied it passed all its tests successfully. Each Gorilla Gaming PC is fully customisable from the outset. Fancy a better Graphics Card or a different case? Not a problem, we build our PCs how YOU want them. Your choice, your colour, your spec. Although we’ve set out a decent range of PCs we can customise any PC from the outset or fully build your gaming PC from scratch. 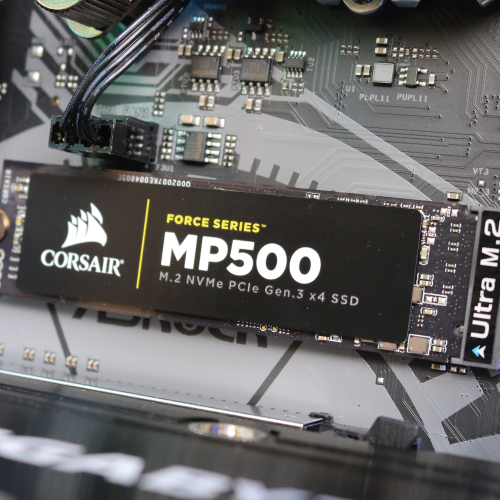 We ensure ALL of our builds are easily upgradable in the future. You can upgrade it yourself or ask us to do it for you, either way we don’t refine you down to the build you’ve bought like many big well known manufacturers and brands. We use industry standard components that allow upgrading your PC easier and a lot more affordable, increasing the longevity of your Gorilla Gaming PC. We offer a fully comprehensive ‘No bullsh*t’ 2 year hardware warranty as standard on all our gaming PCs, excluding our LITE range. Many places offer a 2 year warranty but when you look up the small print you find it’s not worth the paper it’s written on. 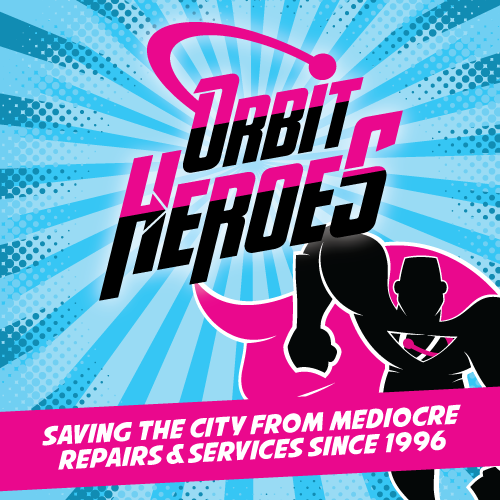 Our warranty is simple; if your hardware fails within 2 years we’ll sort it. 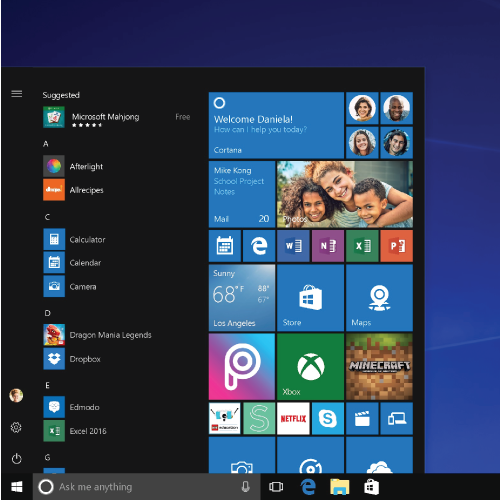 Warranty extensions and add-ons are available for that extra piece of mind. 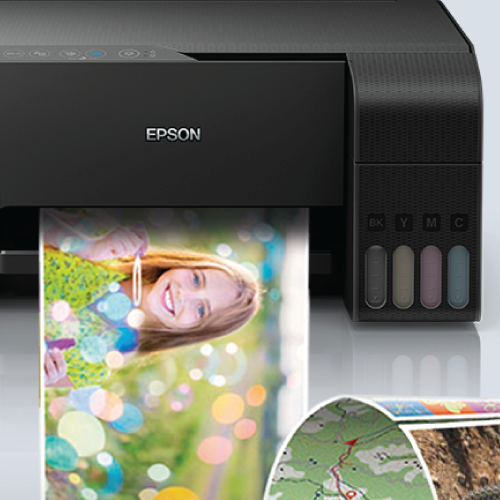 Our LITE range PCs come with 2 year labour and 1 year parts warranty. 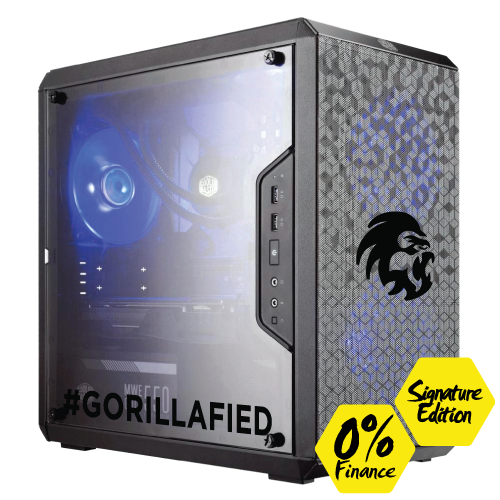 Our 0% Finance payment options allow you to purchase your NEW Gorilla Gaming PC today and split your payments over a period that suits you. We’re more than happy to help you make the right choice by giving you the right advice before you buy your new Gorilla Gaming PC. If you have any questions at all please feel free to get in touch, a member of our team will be more than happy to help. We’re renowned for our after care service and pride ourselves on it. If you have any issues at all or would like any help once you’ve bought your new PC you’re more than welcome to get in touch. Or you can pop in-store at your convenience. All Gorilla Gaming PCs are built to order. Standard turnaround is 2-5 working days, however a faster option is available if you require your new PC quicker. Once you place your order we will give you an exact lead time to suit your convenience.